All coaches for PAHAA are volunteers and are voted on by the Board of Directors each year. These men and women give many hours of their time in order to mentor the players, and we are extremely thankful for them. The athletic director and coaches for the 2015-2016 season are listed below. 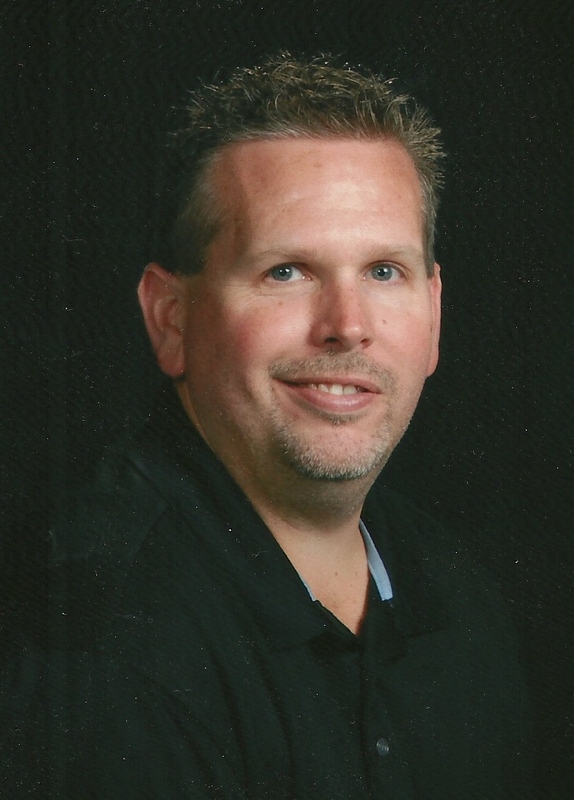 Tony is the 2015-2016 Athletic Director for PAHAA as well as Varsity Girls head coach. “Early in life I found a love for the game of basketball that couldn’t be matched with any other sport. Maybe because I could go out and practice on my own, or maybe because while on the court I could imagine myself taking the game winning shot. Either way, basketball is a passion of mine; therefore, when asked to accept the role of Athletic Director for the Paris Homeschool Association, I accepted. Tony and his wife, Jennifer, have been married for 21 years and have been members of the Paris Homeschool Athletic Association for 6 years. Their sons, Nathan and Derek, both play ball for the Paris Warriors. Tony is the pastor of Cornerstone Baptist Church and is also a basketball referee for UIL Paris Chapter. This is Ross’ 3nd year to coach in PAHAA. His desire for each of our athletes is for them to reach the potential God has blessed them with, by taking the lessons learned as young people into their adults lives as they seek to glorify God. He has been married to Kala for 18 years, and they have been blessed with 4 children. They operate Red River Outdoor Living and Landscapes, and Red River Stone & Sod in Paris. They make their home in Direct Texas. 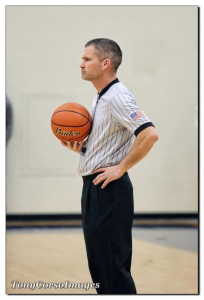 This will be David’s third season assisting Coach Jones with the varsity boys’ team. David is a former Warriors player who played on the team from the 2008-2009 season until his graduation in 2013. 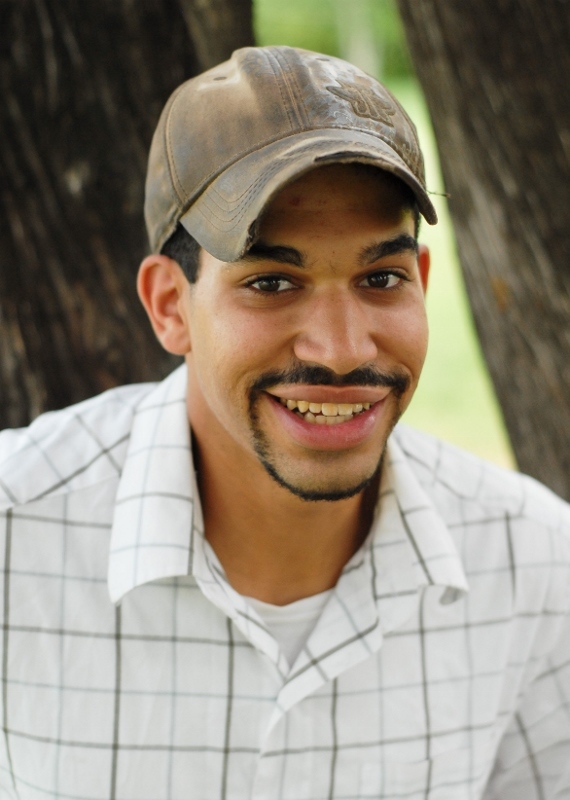 After graduation, David attended Paris Junior College and earned his welding certifications. He is currently employed by 4 T Land & Cattle Company. 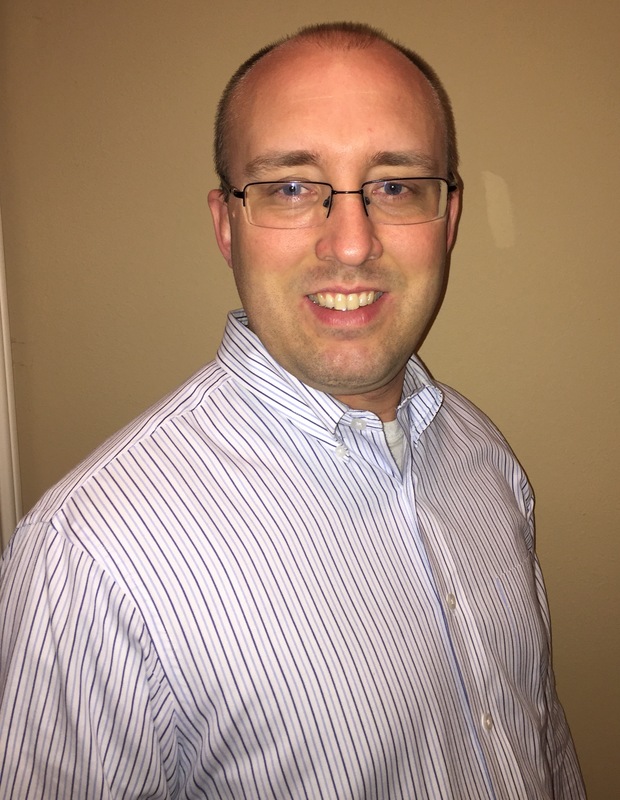 David is an active member of New Hope Baptist Church, a firefighter with the Roxton Volunteer Fire Department, and lives with his family in Roxton, Texas. William is new to the Paris Area Homeschool Athletic Association, but not to homeschooling, and definitely not to basketball. 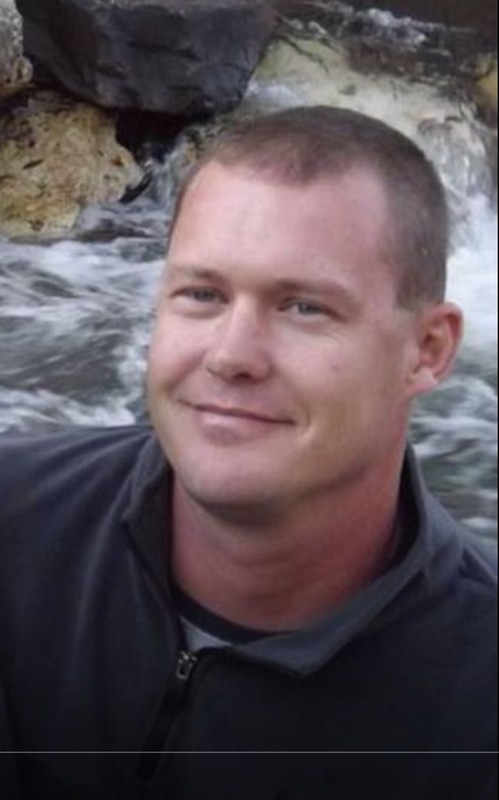 William was born and raised in Decatur, Texas. He went to Decatur High School and participated in every sport. Upon graduating from high school in 1998, he went to Oklahoma Baptist College, and graduated in 2002 with a Bachelors in Music/Secondary Education. While attending college, he played 2 years of NCCAA basketball. From 2001-2003, he was employed by Windsor Hills Baptist Schools in OKC, OK, where he taught high school math and science, and coached jr. high basketball. From 2007-2010 he coached varsity basketball at Grace Baptist Academy in Ocean Springs, MS where he was also the principal and high school administrator. William and his wife Jessica have been married for 14 years, and are in their fifth year of homeschooling. They have 7 children, of which 5 are school age. William is the youth pastor/music director at Lakewood Baptist Church in Powderly, where he has been serving for the last 4 1/2 years. Seth is 20 years old and played basketball for 4 years on the Paris Warriors team, graduating in 2013. Since then, he has been coaching and this will be his third year assisting with the boys. Seth loves coaching the younger guys basketball & having fun with them as well. He works full time for Johnson Construction, and is an active member at Cornerstone Baptist Church. Mark has been married to his wife, Jess, for over 10 years now. They have 5 children: Mateo (14), Allen (11), Troy (8), Jake (5), and Isabella (2). He was born in Milwaukee, Wisconsin, but has moved to Ohio and Washington prior to coming to Texas. Mark has been employed by Campbell Soup for the last 12 years in a number of leadership roles including the operations and warehouse manager roles. He’s currently a member of Lakewood Baptist Church in Powderly, Texas. His goal and interest is in teaching kids the basics of basketball and lessons that can be applied in sports or general life. Austin was homeschooled from the beginning and graduated in 2015. He is a Warrior alumni, playing 6 years of basketball for PAHAA. This will be Austin’s first season coaching, and he’s looking forward to a great season. He is big into the fundamentals and basic basketball skills and hopes to instill a love for the game in all his players. Austin works full time for his family cattle ranch in Northeast, Texas, and attends New Hope Baptist Church with his family. 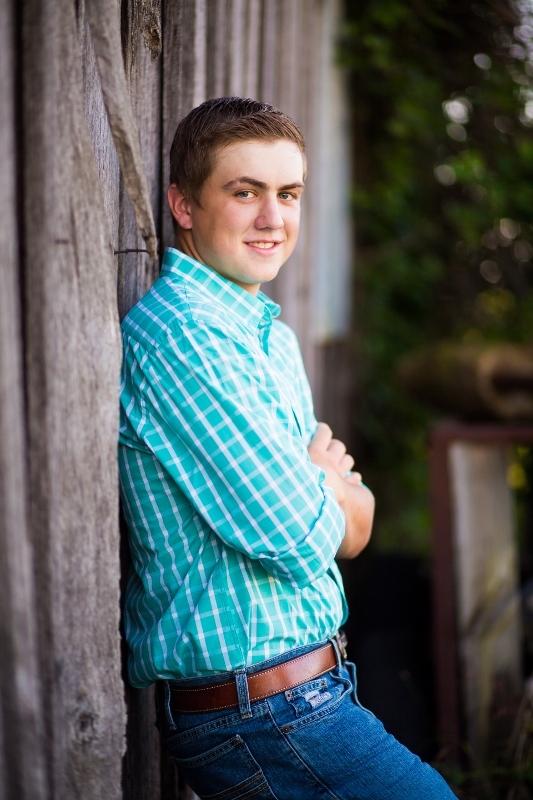 He enjoys being a volunteer fireman, baling hay, playing basketball, and spending time with family and friends. This will be Scott’s third year to coach for the Warriors. He’s very big on fundamentals and the idea of team. His philosophy is to teach them the skills they need for basketball and also the attitude they need for life. Scott’s been involved in ministry for the majority of his adult life. He’s currently serving as the Baptist Student Ministry Director to Paris Junior College and has been there for six years. He enjoys mentoring and developing college students into responsible adults while teaching them how to be fully functional followers of Jesus Christ. He plays guitar and sings and enjoys any opportunity to lead worship. He became a licensed minister in 2009 and ordained in 2012. For fun he teaches NRA Basic Pistol Classes and Texas Concealed Handgun Classes. Scott’s been married to his wife, Crystal, for 19 years. She is a Physical Therapist and has received her certification as a wound specialist. 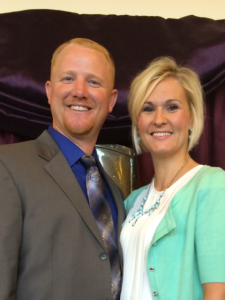 They Scottlove to serve in ministry together and are raising their children to do the same. They have been blessed with five beautiful children and started homeschooling in 2012. Their family enjoys almost any water activity, especially Schlitterbahn, and numerous outdoor activities such as biking, camping, hiking etc. Scott’s oldest daughter plays on the Jr. High Girls team and his second daughter will play this year. They also have a son and two younger daughters who they hope will play some day soon.